SG. . Wallpaper and background images in the Savage Garden club tagged: garden savage daniel darren hayes jones. 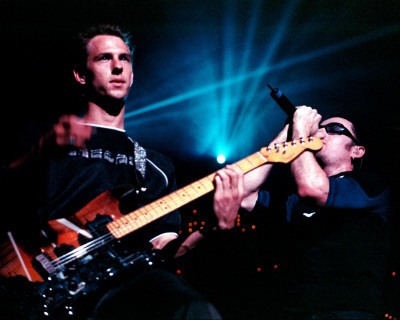 This Savage Garden photo contains gitarist and concert. There might also be elektrische gitaar.